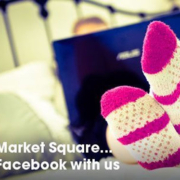 Market Square’s Facebook is all about random acts of kindness that occur randomly. 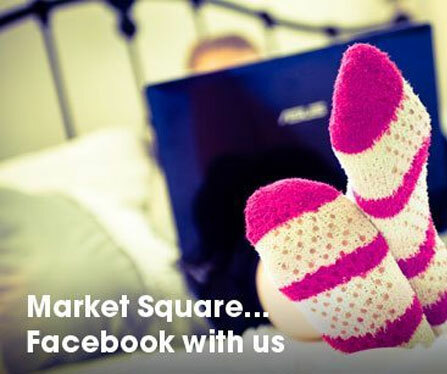 Posting the latest news, events and Centre news, there are also greatmonthly competitions and random give-aways exclusive to Facebook friends. Help us spread random kindness/ pay it forwards and join our Facebook Page.